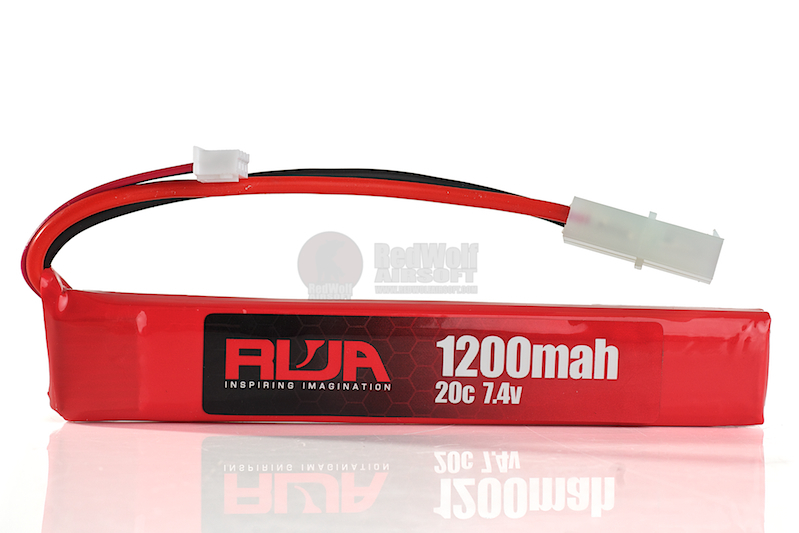 RWA likes nothing more than to push beyond the current bar setters and make something of even better quality and these 7.4V and 11.1V batteries will surely do the job. 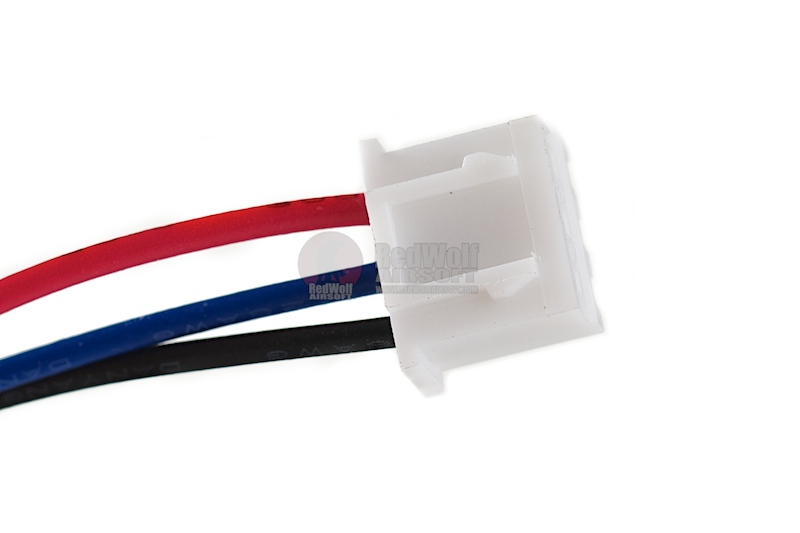 They can be used in airsoft aegs, RC cars and plays as well as transmitters. 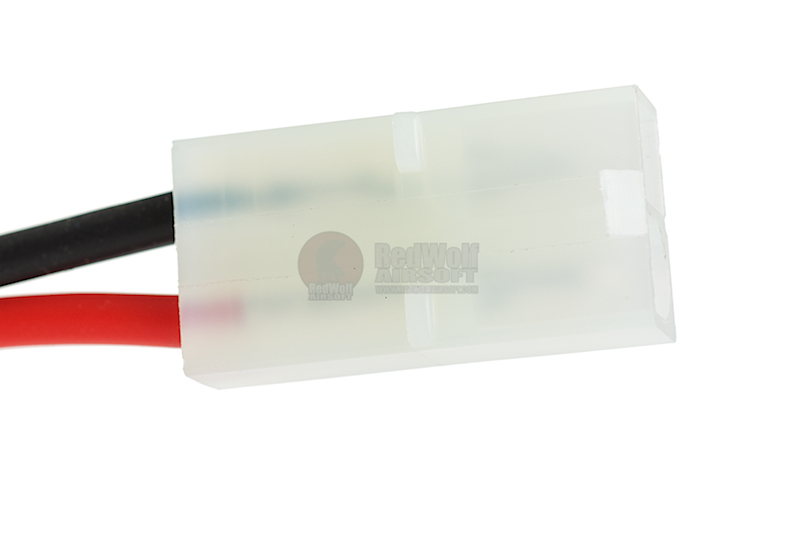 Make sure the compartment space is large enough for them as the dimensions are L=125mm, W=20mm, H=11mm for 7.4V and L=125mm, W=20mm, H=16mm for 11.1V. 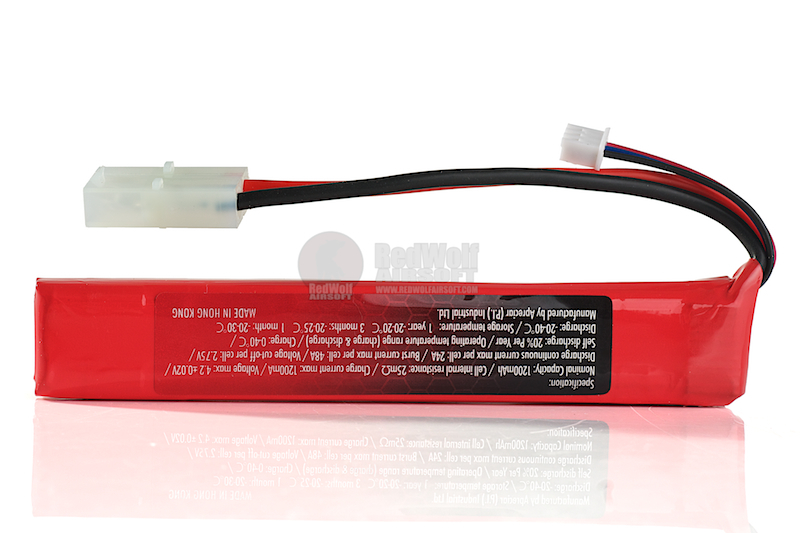 The batteries come in forms of Small Tamiya, Large Tamiya or Mini Deans. Battery should be stored/shipped free of any conductive materials, including necklace, hairpin, etc. 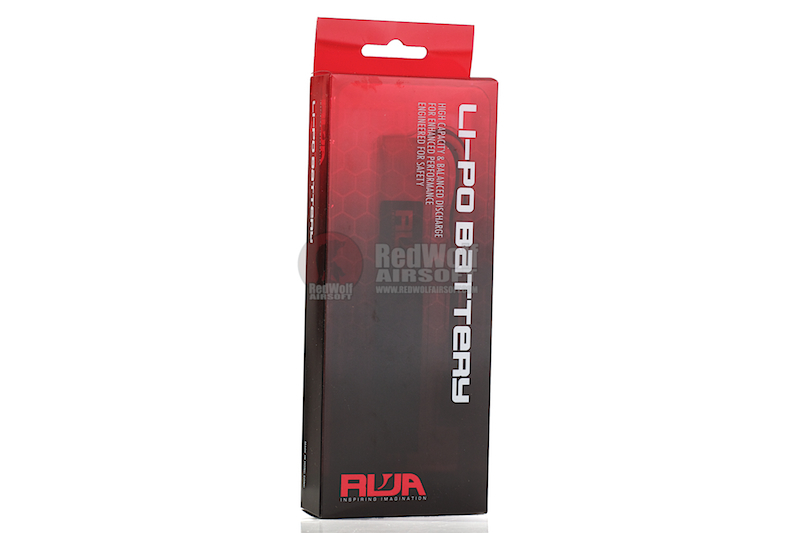 Never throw the battery against hard surfaces or use hard/sharp object to penetrate battery.